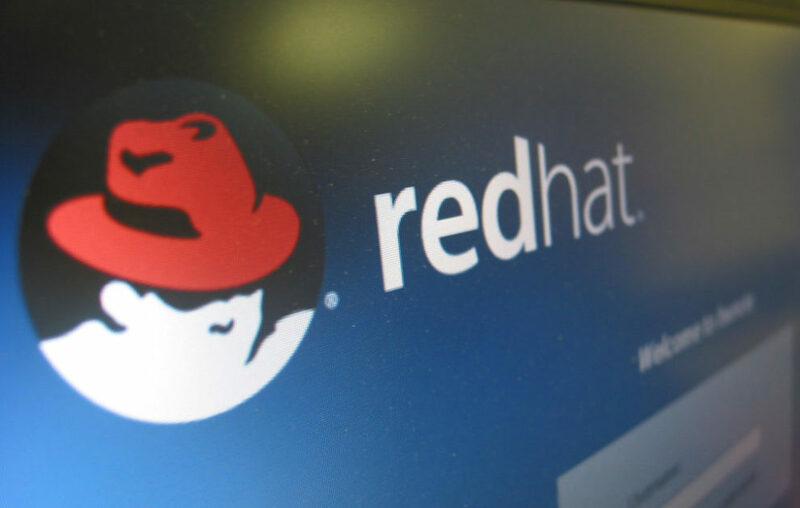 Red Hat, which was once recognized as one of the prominent Linux enterprises, is now shifting its focus towards cloud-based apps development and containerization. That’s so very true and the organization has, hence today announced that it will acquire its long-running partner Codenvy as part of its developer tools strategy. It has currently signed an agreement with the cloud firm and hasn’t disclosed any financial terms as of yet. Headquartered in San Francisco, the current 50+ member setup was founded back in 2012 by a duo of co-founders namely Tyler Jewell and Benjamin Mestrallet. The company built its own cloud-based platform with the aim of providing development tools to create containers and cloud-first applications. The company’s IDE enables anyone (be it an individual, team or an enterprise) from anywhere to come together and contribute to software/app development projects over at the codenvy.io website. The projects are based in the cloud and do not require any local set up to get the system running. You can kick start your app projects in mere seconds by using Codenvy’s workspace management system — containerization. As mentioned above, it is built upon an open-source project called Eclispse Che and amassed over 100 contributors and a million usage hours per month on GitHub. It also gathered over 4,000 GitHub stars and drove 45K actives/month in the form of traffic to the primary website over the years. Codenvy helps developers reduce start time, risk of inconsistencies between environements, as well as similar tools and technology stacks accessible across the team.